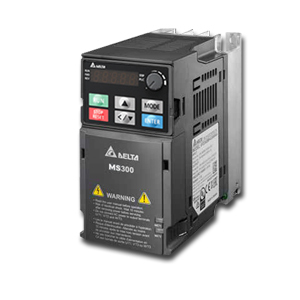 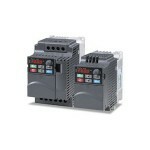 Delta Products Corporation, the world’s largest power supply manufacturer, has introduced the new MS300 Series standard compact inverter drive. 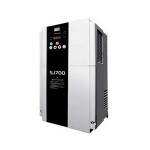 Designed for micro variable frequency drive (VFD) applications up to 30 HP, the MS300 delivers high speed up to 1500 Hz operation for either induction motors or permanent magnet motors. 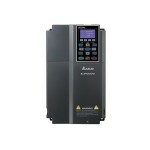 It also features built-in PLC and Safe-Torque-Off features as standard, energy saving modes, and network expansion including EtherNet/IP, Profibus, DeviceNet and Modbus TCP.